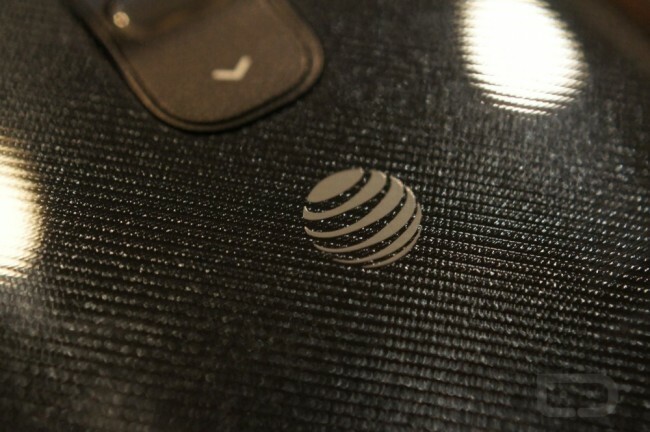 This morning, AT&T announced a big list of new 4G LTE markets throughout the country, even expanding its reach up to the Fairbanks metropolitan area in Alaska. That makes it the third LTE market in Alaska on AT&T’s network, right after Anchorage and Juneau. Check out the full list of new markets down below.